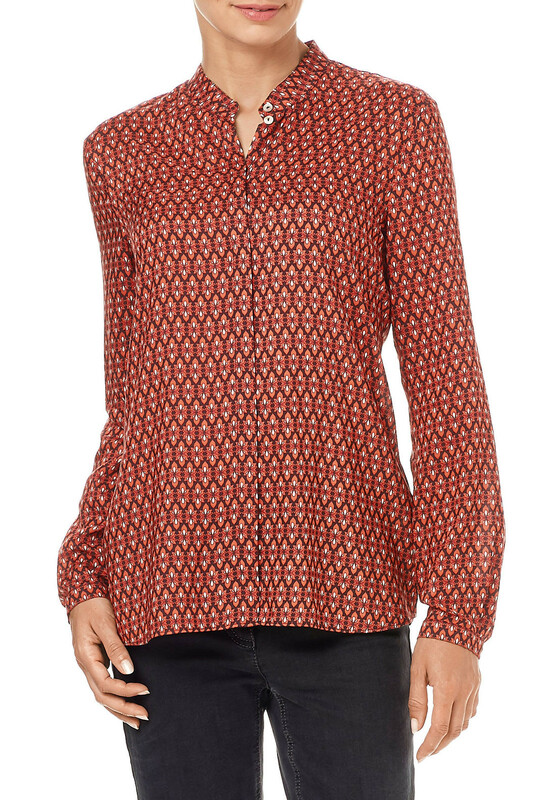 Wear this rust toned blouse from Gerry Weber with navy trousers and a faux fur gilet to create a smart and stylish daytime outfit. 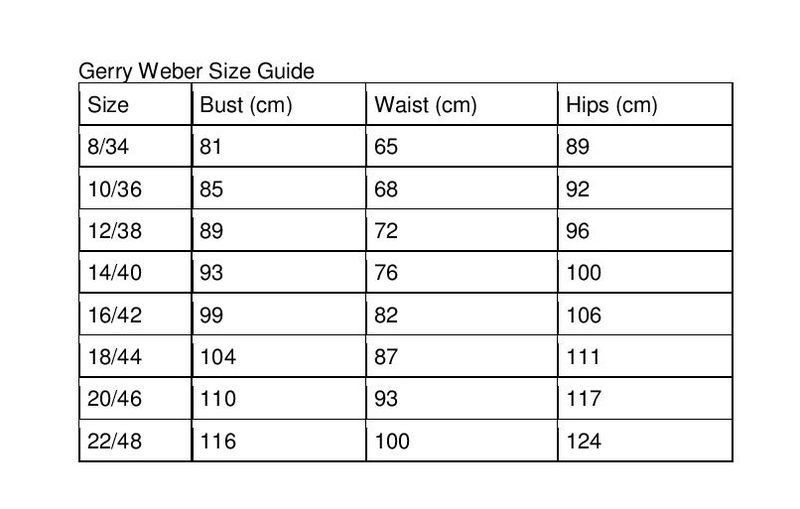 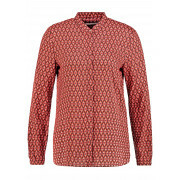 Made from lightweight fabric which will be soft against the skin and designed with a straight shape. 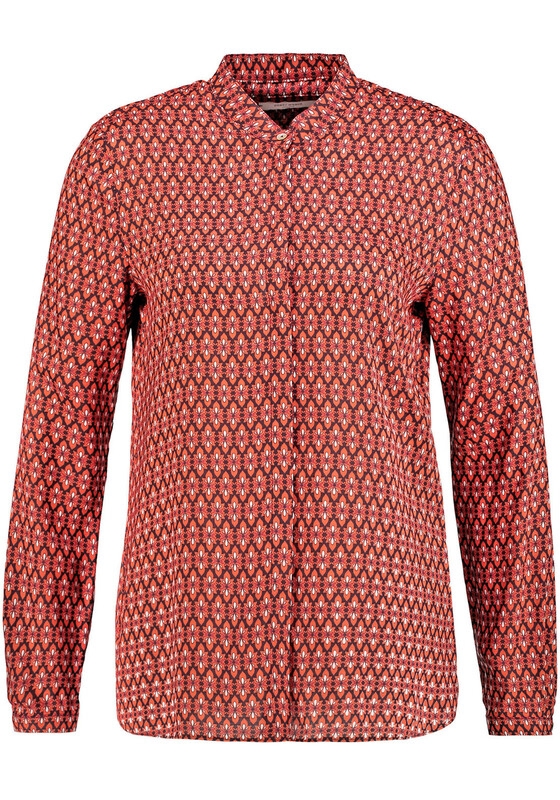 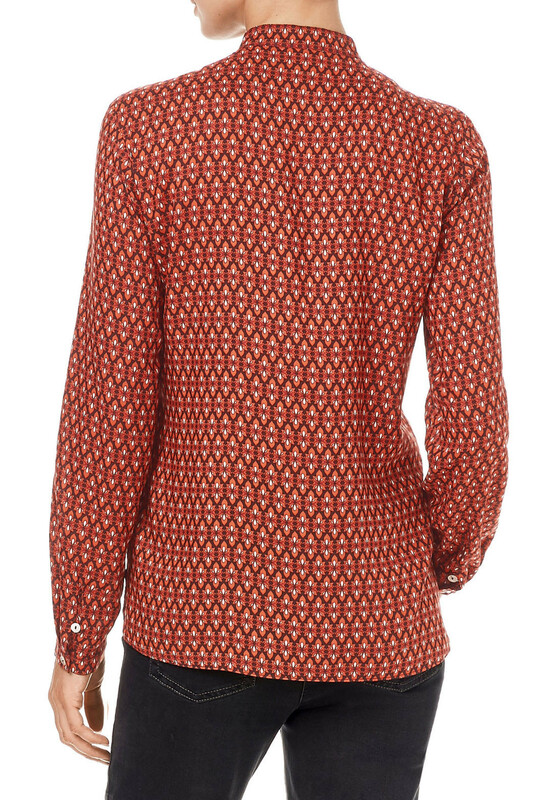 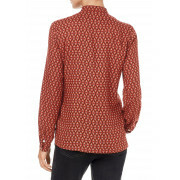 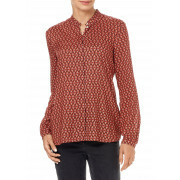 Other details include a vintage inspired print, long sleeves and full button placket.